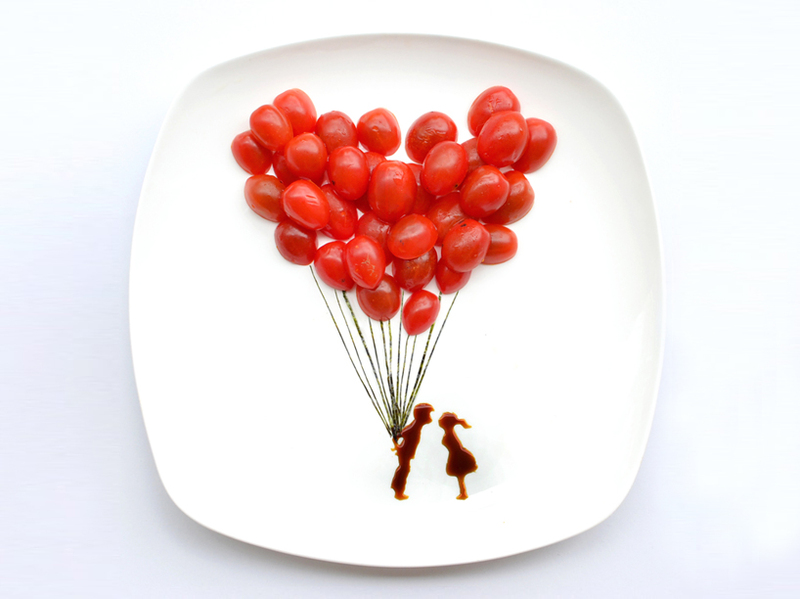 For the whole month of March, Malaysian artist Hong Yi, known simply as ‘Red’ will be uploading a piece of food art onto instagram. So far, the artist has uploaded a sushi replica of Hokusai’s ‘The Great Wave’ and a banana headed Edvard Munch’s ‘The Scream’. We love it! Click here for the story so far, and keep a look out on Design Boom for the rest of the month’s offerings. 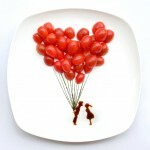 Then if you fancy playing with your food yourself, please tweet us your creations!